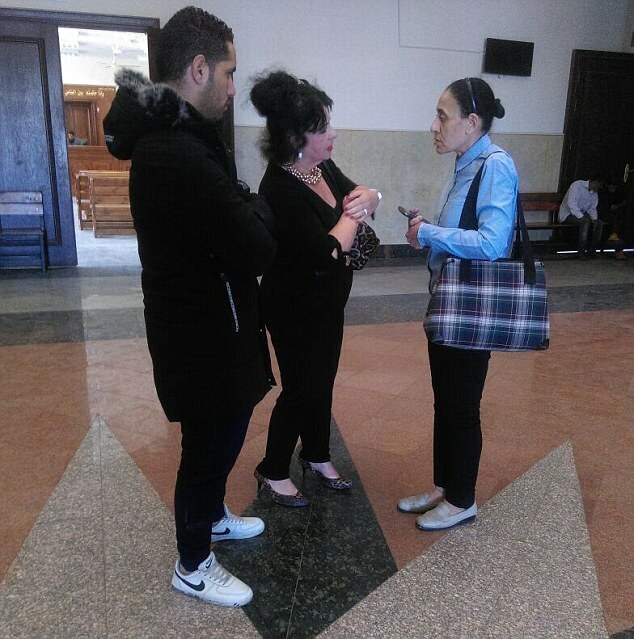 The family of a British woman jailed in Egypt after being found guilty of smuggling drugs into the country says they fear she will not survive three years in prison. 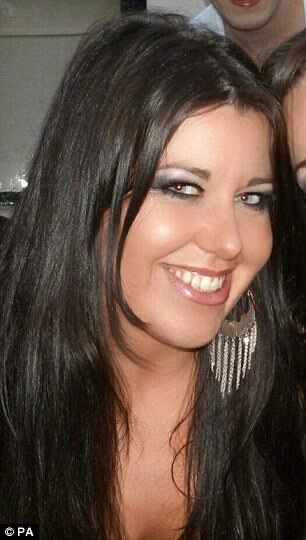 Shop worker Laura Plummer, 33, from Hull, was arrested after she was found to be carrying 290 Tramadol tablets in her suitcase, a painkiller which is legal in the UK but banned in Egypt. 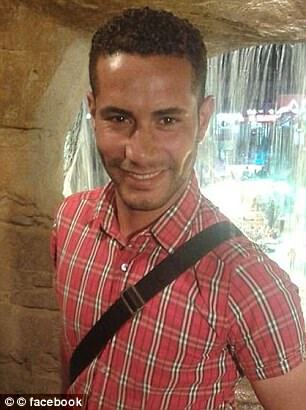 Ms Plummer's family, who have described her as 'naive', said she was taking the tablets for her Egyptian partner Omar Caboo, who suffers from severe back pain. 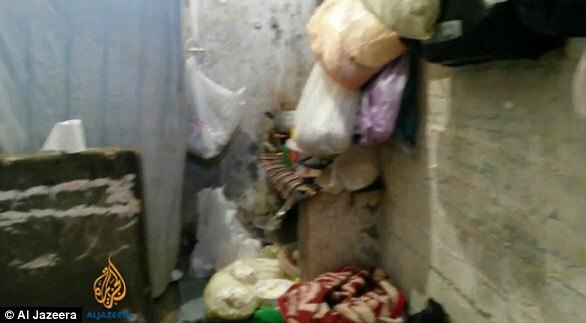 But now a judge at a preliminary court has sentenced her to three years' imprisonment and ordered her to pay a fine of 100,000 Egyptian pounds (£4,205). 'If she ever makes it out of there, I will be amazed,' Ms Plummer's sister Jayne Synclair told the Mirror. Yesterday, her lawyer said Ms Plummer had 'accidentally' confessed in front of a judge after reportedly misunderstanding a question. Ms Plummer's family previously claimed she was suicidal after sharing a 15ft square cell with 25 women inmates. 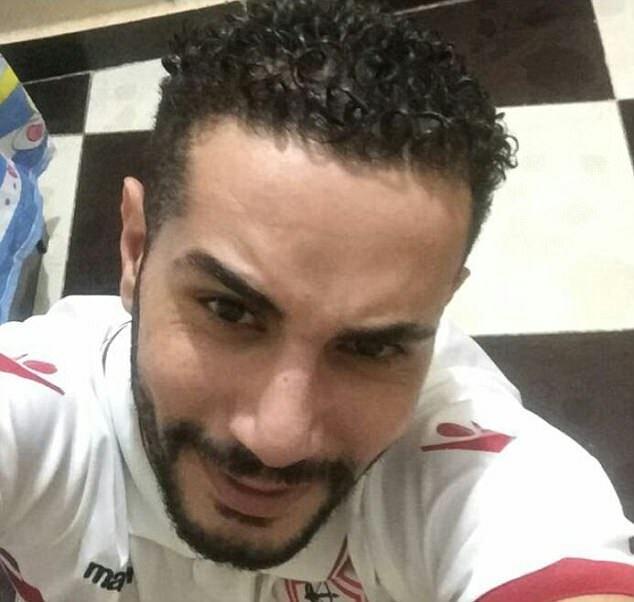 It has also been claimed that staff at the jail - which is on the outskirts of the city of Hurgharda - have shown little sympathy for what the Egyptian media are calling the 'Tramadol Tourist'. 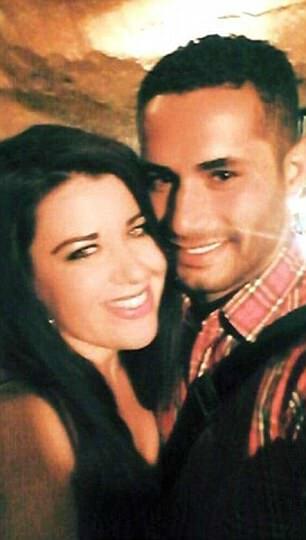 Mr Caboo was described by witnesses at the court as being 'very sad' after the sentence was delivered, while Laura cried so heavily that her mother had to calm her down. Speaking after the sentence, her visibly distraught mother, Roberta Synclair, said: 'This is not fair. She's done it in all innocence. She added: 'She's the kindest person... I was worried about her before, [when she was] in the police station. I'm even more worried now she's in actual prison with real criminals. Ms Plummer's sister, Rachel, said their mother Roberta was 'devastated' by the sentence. 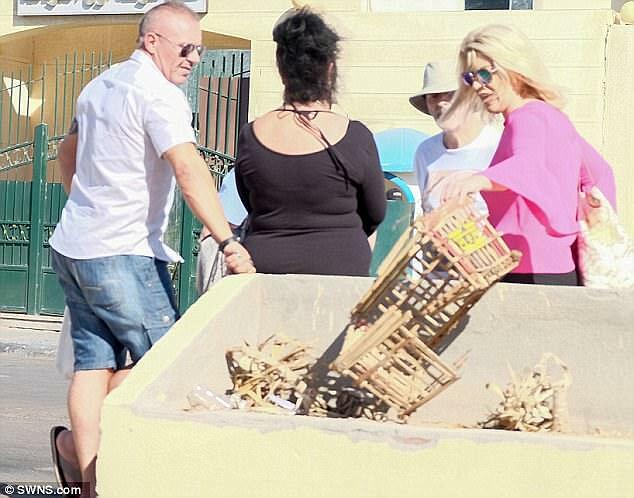 Laura Plummer was arrested at Hurghada International Airport on October 9 when police discovered she was carrying Tramadol and Naproxen in her suitcase. Since then, she has been held in a communal cell in Hurghada packed with 25 other women. 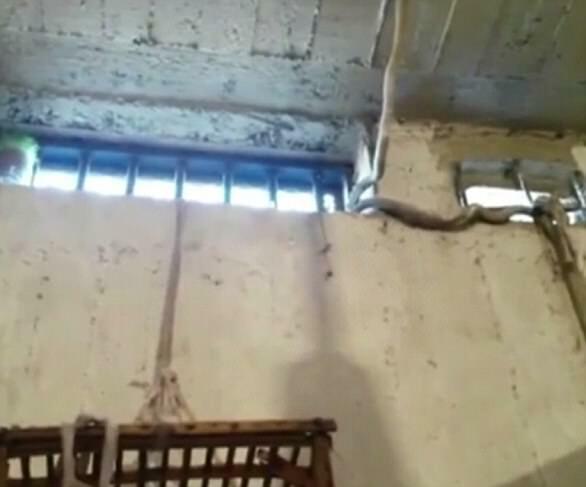 Her current cell is 15ft by 15ft, her family said, and - they claim - full of 'murderers, heroin addicts and prostitutes'. Her sister Jayne Synclair told The Mirror she was being 'targeted' by other inmates because she is foreign. She added: 'She's a target in there because she's a foreigner. Jayne has also said Ms Plummer has threatened to kill herself because of the 'repulsive' conditions in the prison, which has no toilet or air conditioning. She reportedly relieves herself in a hole in the ground. Either today or tomorrow, she will be sent to either Qena prison. 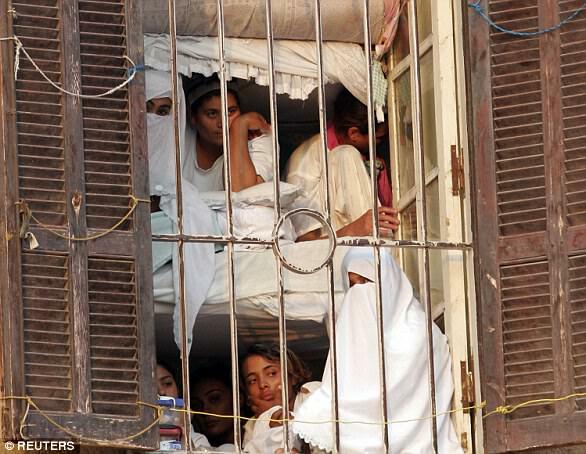 Prisons in Egypt have been repeatedly exposed as hellishly filthy. 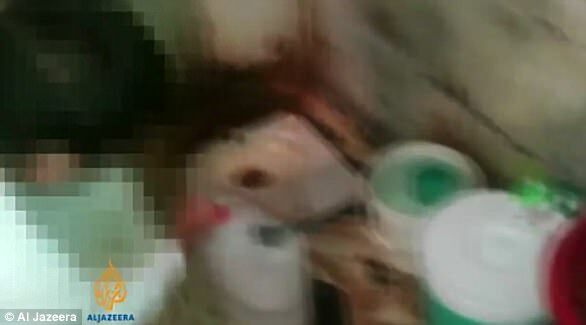 Al Jazeera interviewed an inmate from al-Qanater prison - which is used for both political prisoners and for regular criminals - who said it was 'full of cockroaches' and 'disgusting'. She said everything was dirty and she regularly felt intimidated by other prisoners. Esraa el-Taweel told the broadcaster: 'The prison is scary and horrible. A different world - some [prisoners] are caught for using drugs, some for being prostitutes, some for pickpocketing, and others for stealing public funds. Al Jazeera, which is based in nearby Qatar, also published a more general story about the state of Egyptian prisons in 2014. 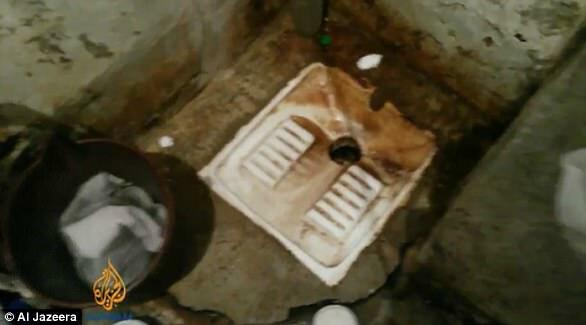 In shocking videos leaked to the TV channel, jails in the country were shown to be cramped and dirty. Toilets were a hole in the ground with a curtain for privacy. Al-Monitor, meanwhile, has reported that female prisoners in Egypt face regular sexual harassment and abuse by guards at jails. She said: 'My mum's obviously devastated. She's out there by herself.' She added that she did not know whether the appeal would be heard today. Ms Plummer's MP Karl Turner said the ruling had come as a devastating blow to her family but he was hopeful that good sense would eventually prevail. 'I am hopeful that good sense will eventually prevail,' he told BBC Radio 4's The World At One. 'This is a damning indictment actually of the Egyptian authorities in the sense that good sense and fairness certainly hasn't prevailed in this case. Neville Plummer, Laura's father, said his daughter is 'on the verge of a breakdown' after the sentencing. 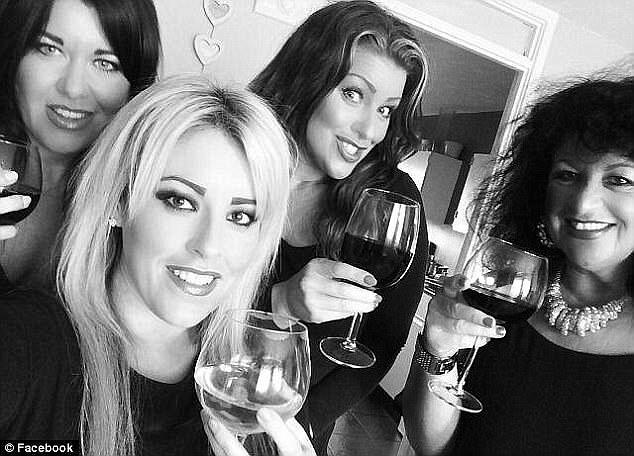 'The family are all absolutely devastated for Laura. It has been very distressing for everyone involved, but we have got to stay strong for Laura,' he said. 'The last time I spoke to Laura was two days after she was arrested.. To be honest, I think she was sentenced on the day she was arrested. 'We have now got to stay positive for Laura,' Mr Plummer said. 'I will leave no stone unturned, and will let no money stand in the way of getting her the justice she needs. 'She pleaded guilty to the trafficking when she did not even mean to plead guilty that is not justice, that is an injustice. Mr Turner said: 'I am hopeful that good sense will eventually prevail. Yesterday her lawyer said she had 'accidentally' pleaded guilty during a hearing. She then replied 'yes', with the judge ensuring the clerk recorded she had 'confessed' to the crime. Mr Bassal told The Telegraph: 'She meant that she is admitting that she had the Tramadol, but not admitting of being guilty. 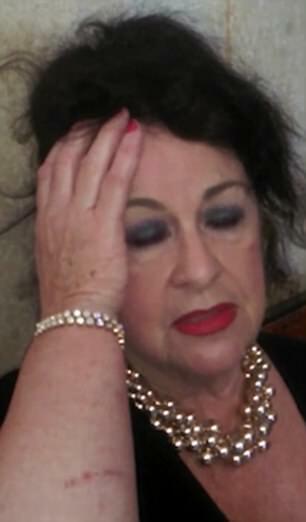 Ms Plummer then reportedly wept in frustration, stressing 'it's not fair'. She said: 'She's sleep deprived, she's visibly nervous and upset. 'She's answered some questions wrong because she's not understanding them, she obviously can't think straight. MP Karl Turner told Sky News yesterday's hearing was adjourned so that Ms Plummer could find another interpreter. The Plummer family has previously said she had no idea that what she doing was illegal and was just 'daft'. Miss Plummer's mother Roberta Synclair and Mr Caboo arrived late to the courtroom and stood outside. 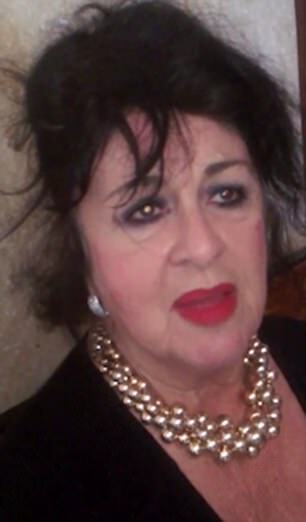 Last month, her mother Roberta Synclair said: 'She did not realise what she was doing'. This is what happens when you get involved with the 4th world countries...Really, could not Laura find a real guy in Europe?